Cricketer Virender Sehwag, known for his outspoken nature, on Saturday, sparked controversy with one of his tweets after he allegedly tried to give a communal angle to the murder of a poor tribal man in Kerala. A tribal man from Attappadi, Madhu, was severely beaten up on Thursday evening by a mob, which accused him of stealing rice. Madhu vomited and fell unconscious while he was being taken to the police station, and was declared brought dead by the hospital authorities. Sehwag, in his tweet, called the incident as a disgrace to a civilised society, but named three people in particular as the accused, all of the three being Muslims. His tweet irked many people on the social media platform, who called him selective for naming just three people as accused. Many questioned that he should have just looked at the crime as horrifying and not bring religion into it. 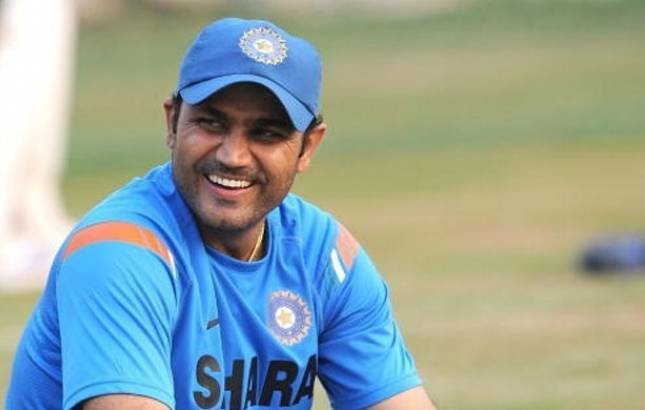 Sehwag, however, later apologised for his prolonged silence as well as his original remark, and later deleted both the tweets from the social media platform. Ramachandra Guha, cricketer, and historian, first criticised Sehwag for his ‘communal’ tweet, but later praised him when he apologised. The police had arrested 16 people in connection who were suspected to be a part of the mob and killing Madhu.